We know how important friends and family can be and how much taking time off to gather and spend time together must mean to you. At Berjaya Eden Park London Hotel, we take great pride and care in building meaningful retreats and providing heart-warming experiences for you and your dear ones. Planning trips, gatherings and family holidays with us are now even more rewarding! Explore our special family friendly hotel offers in London and find great value you will appreciate. 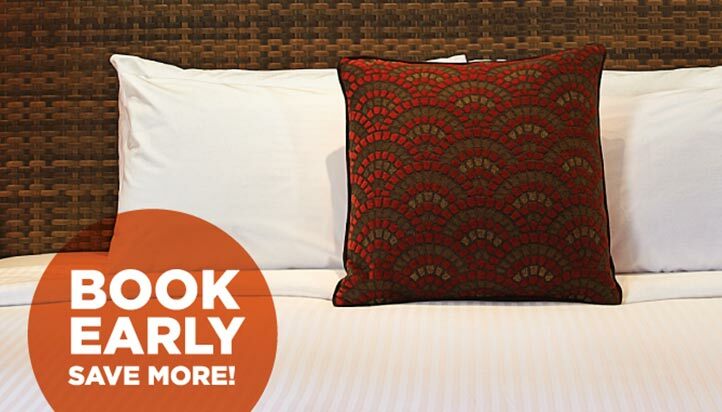 Book Early and save up to 5% off our Best Flexible Rates.